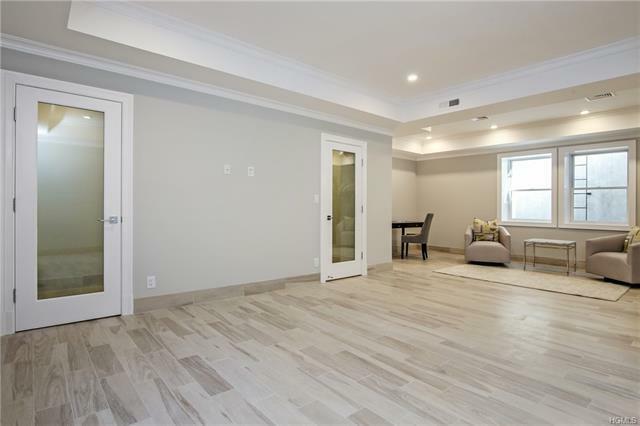 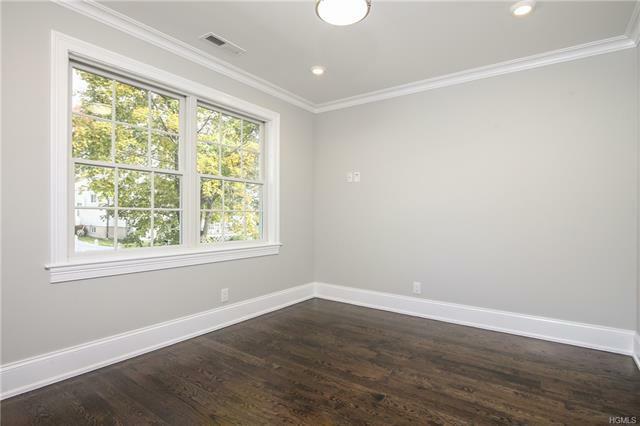 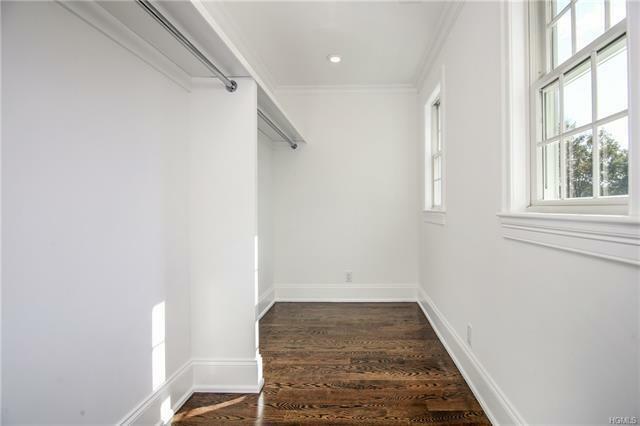 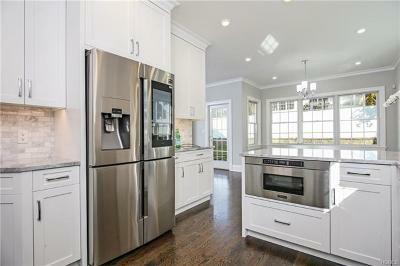 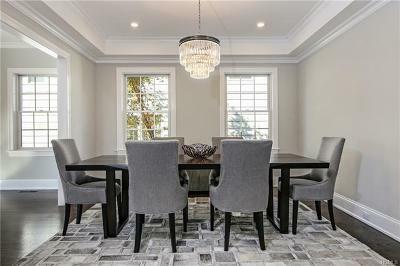 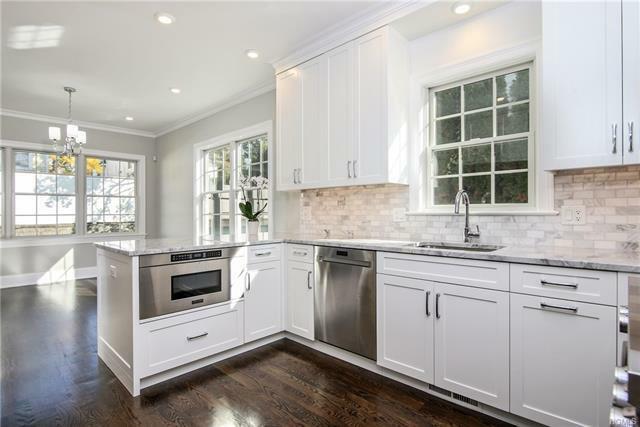 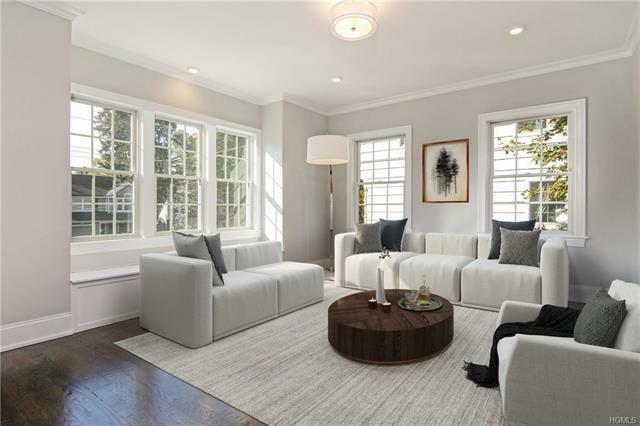 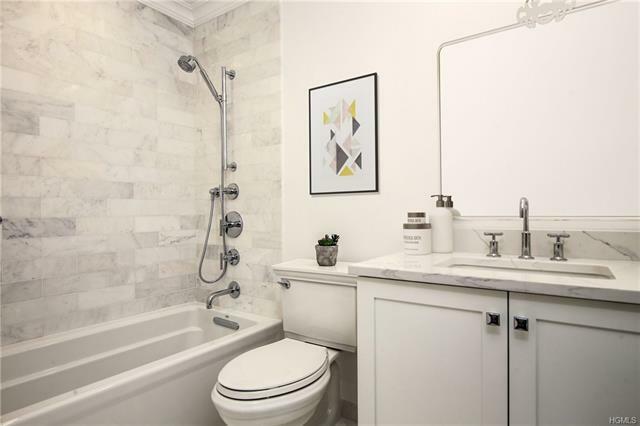 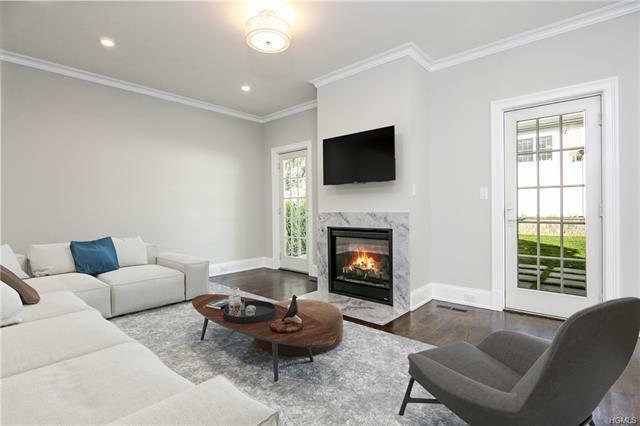 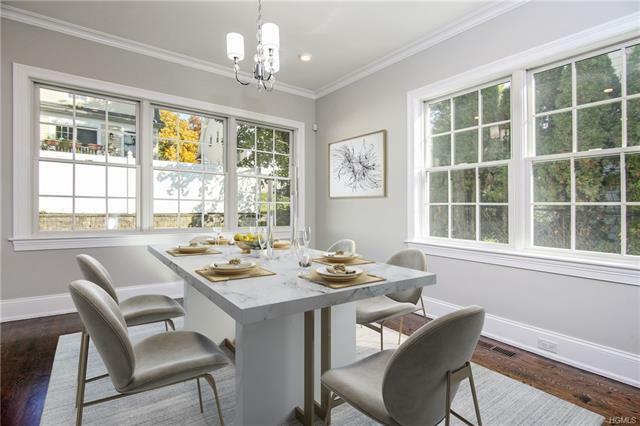 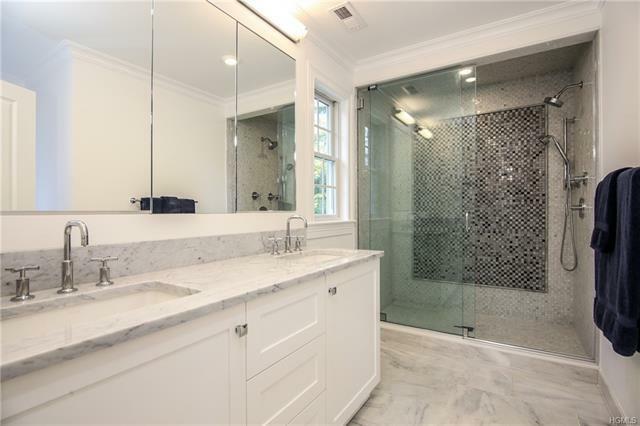 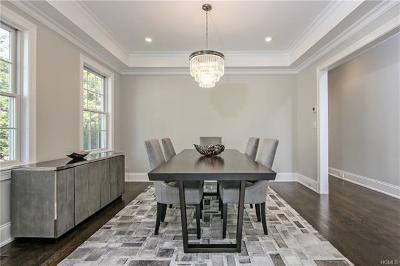 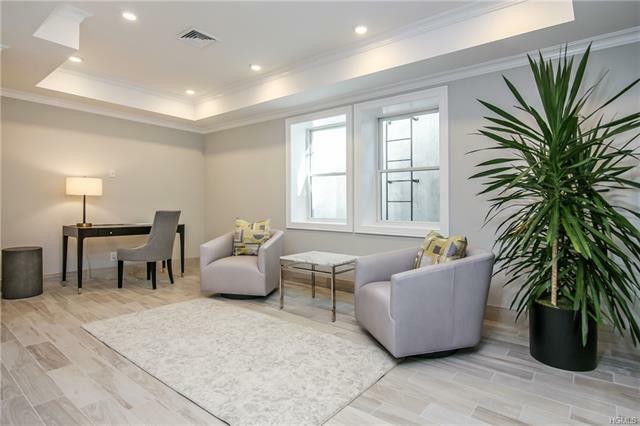 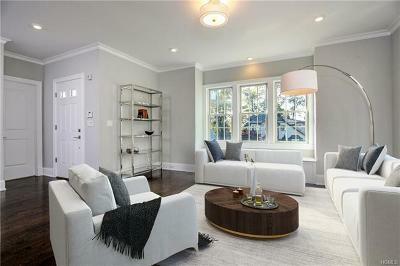 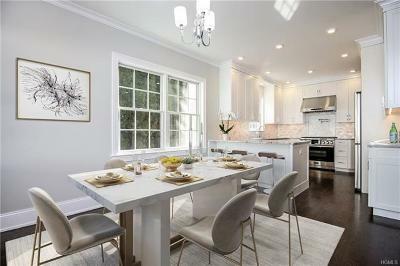 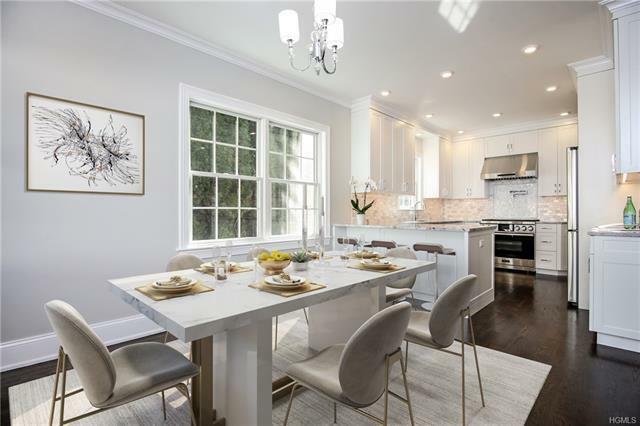 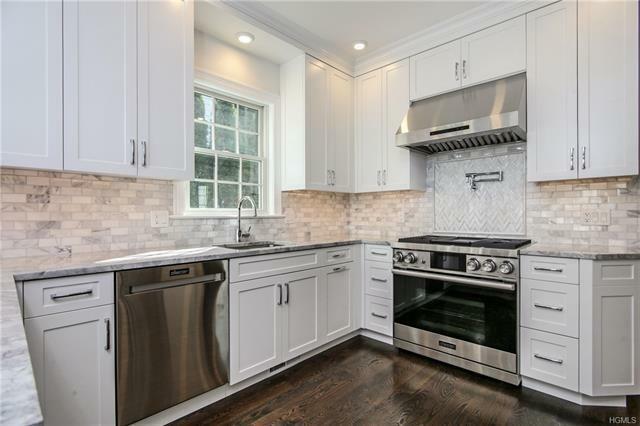 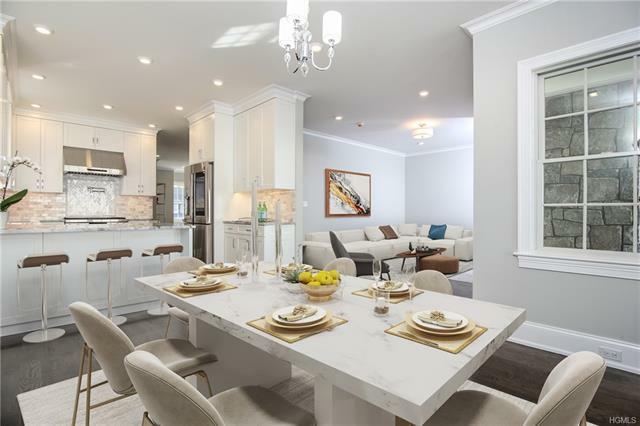 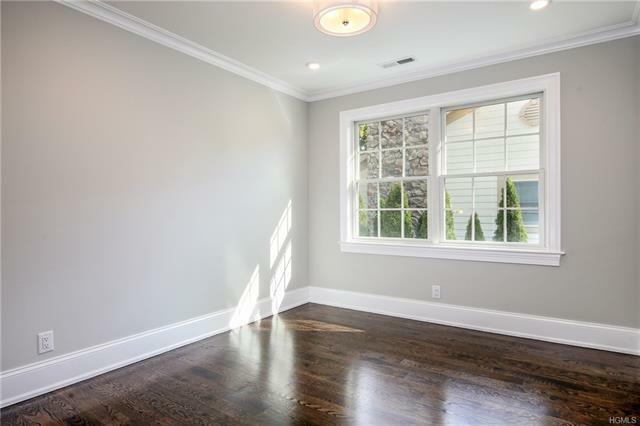 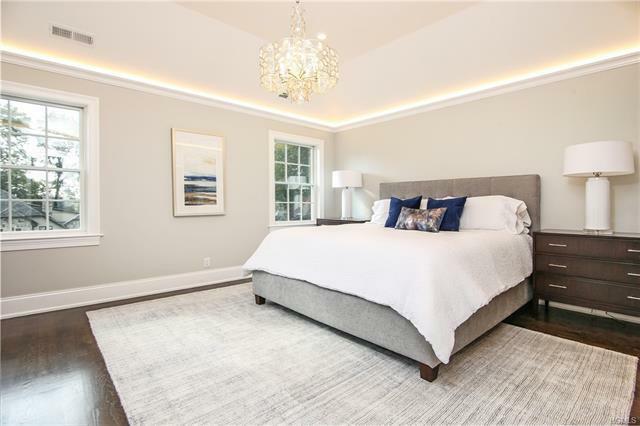 Fabulous new construction in sought-after neighborhood, a short walk to the Scarsdale downtown and Metro North train. 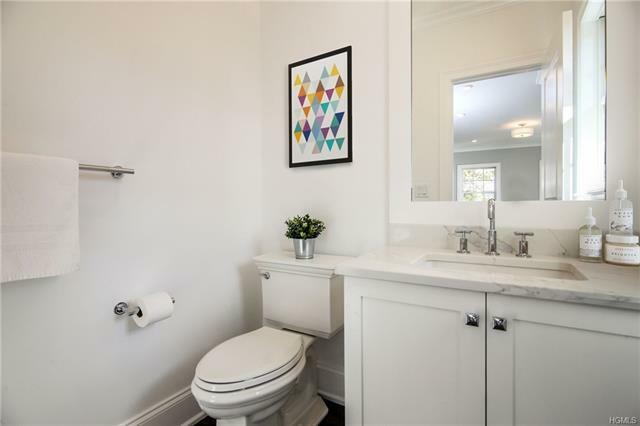 This home is set on a tranquil street with access to a park/playground. 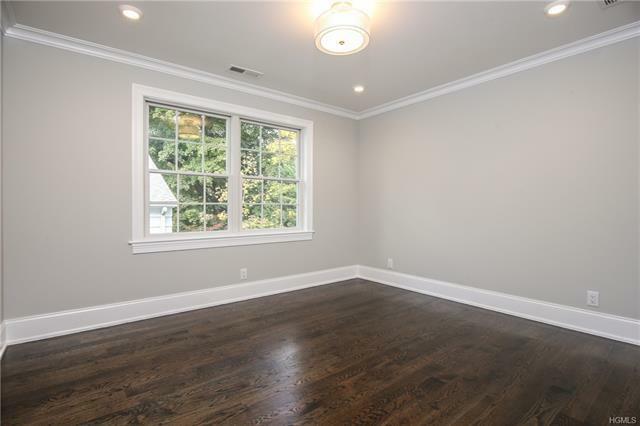 Free bus to elementary and middle school and walk to high school. 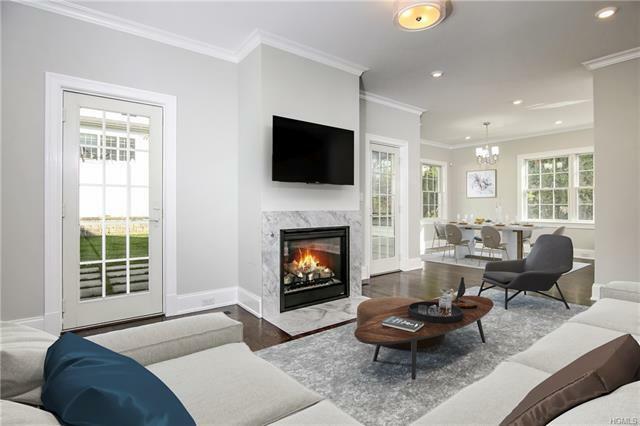 First level features living room with bay window seat, dining room, open plan chef&apos;s kitchen/family room with gas fireplace, dining area and French doors to covered porch with wood-burning fireplace (w/tv cable above), patio and yard. The gorgeous kitchen boasts a bluetooth enabled smart Fridge which plays music, sends your grocery list to your phone and connects to a "Ring" doorbell, range controlled from your phone with 4 burners and griddle, pot-filler, microwave, dishwasher and quartzite counters. 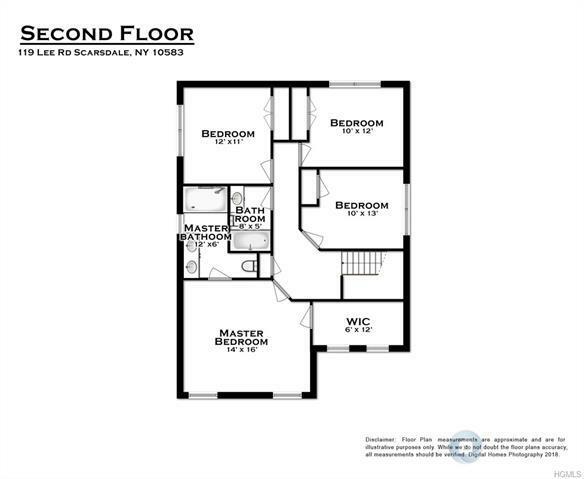 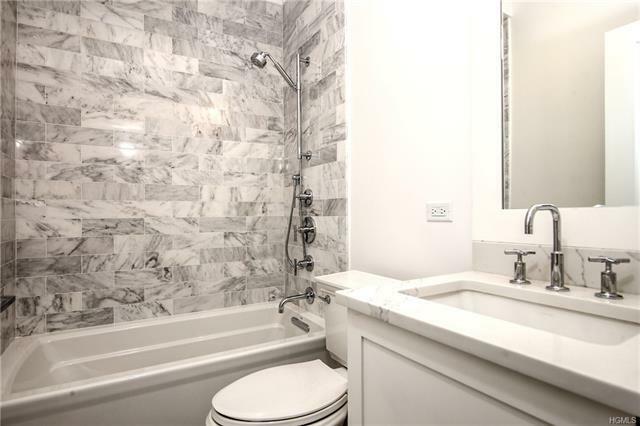 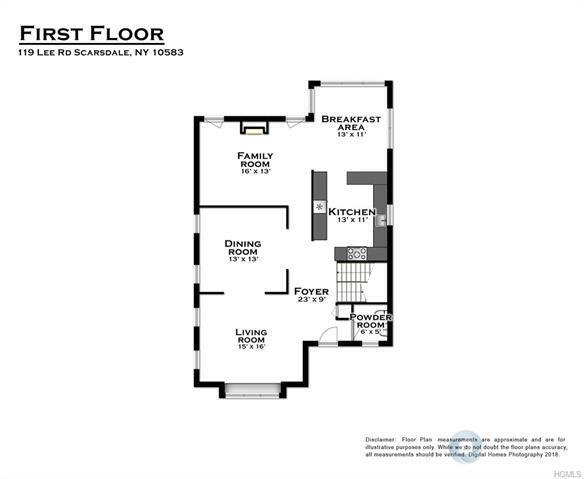 Second level includes master with luxurious bath and walk-in closet, 3 more bedrooms and hall bath. 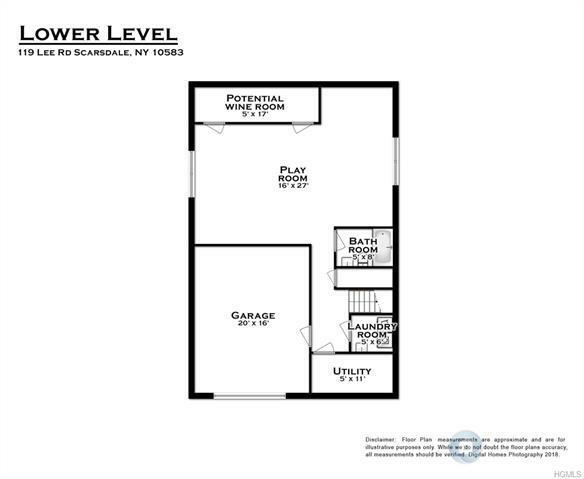 Lower level has playroom, bedroom potential, full bath, wine cellar/storage closet, laundry, garage. 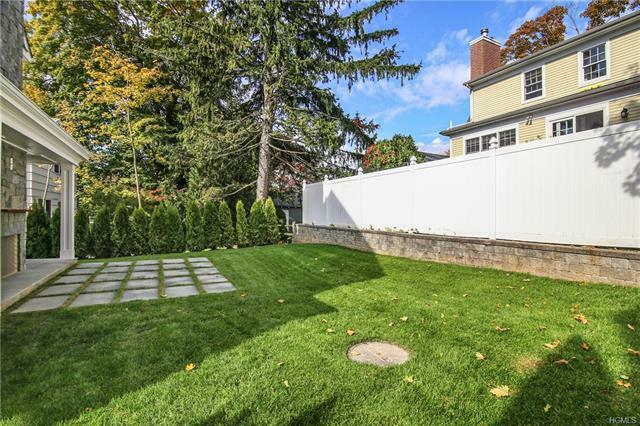 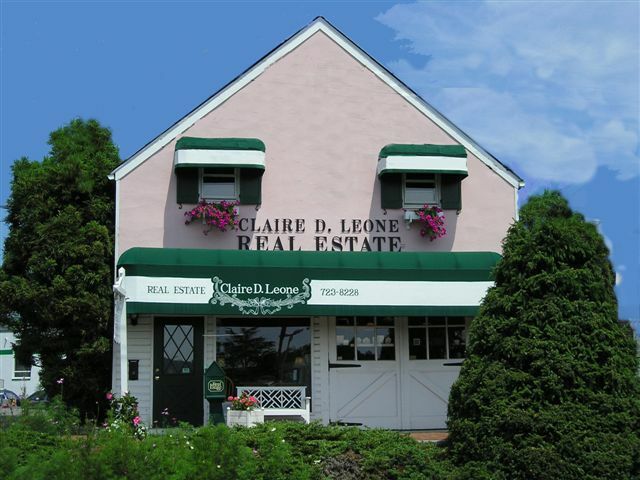 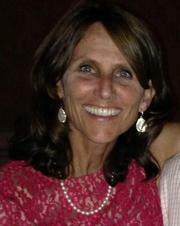 Don&apos;t miss this Scarsdale gem!